When You Sleep, Do You Speak? What’s that? You want Latin jazz with swing? 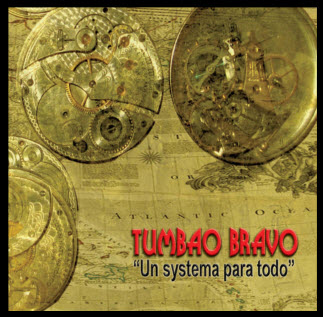 The Detroit based ensemble Tumbao Bravo hears you — and delivers the goods. 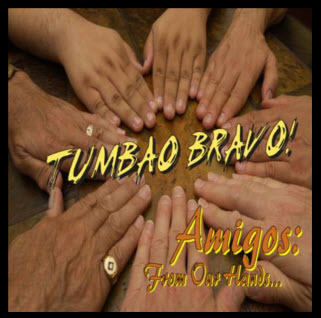 Their latest release entitled Amigos: From Our Hands is a gem of a release that features all original compositions that would work equally well on the dancefloor or through the headphones. I especially liked “50 y 33” – a collaborative composition by Alberto Nacif and keyboardist Sven Anderson. It’s a fiery number that lets Nacif and Javier Barrios stretch on percussion. 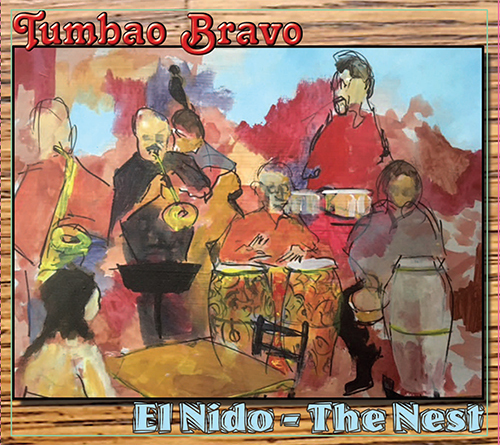 But some of the best material on Amigos has an intelligence to it that is able to create a warm, mellow feel without turning saccharine — something not easy to pull off. Cal Tjader was able to do it. Listen to Paul Vornhagen’s piece called “La Noche.” And Anderson’s “Oneiros” featuring flute, trumpet and piano solos. It’s all good, totally enjoyable stuff. Also with bassists John Barron and Jacob Chimara, drummer Alex Trajano, and trumpeter Bob Mojica. 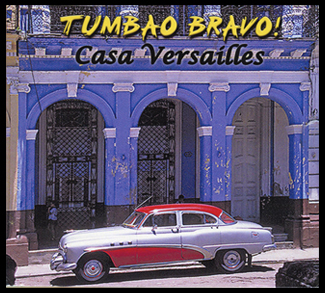 Nice warm instrumental mambo and Latin jazz, all original compositions, no filler or jazz lite, gracias. If you have not heard these Michigan-based cats before, this is as good a place to start as any. As has been pointed out before, you can dance to what these bravos are laying down, or just sit back and listen to the groove. 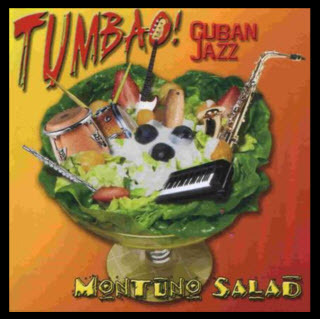 Real acoustic piano, smoking flute, plenty of solos all around, crisp ritmos and tumbaos – all the ingredients for your summer BBQ or for the dance floor when you are tired of the vocals. Personal faves are “Sayulita,” the Russian mambo “Pushkin, My Friend,” and the band’s intense call and response theme song, “Ritmo Bravo.” For the mellower side, there is the enchanting funky danzón/cha “Victoria,” and for the more straight up jazz lovers, there is “Mojicarrific.” These guys know what they are doing, and you should too.